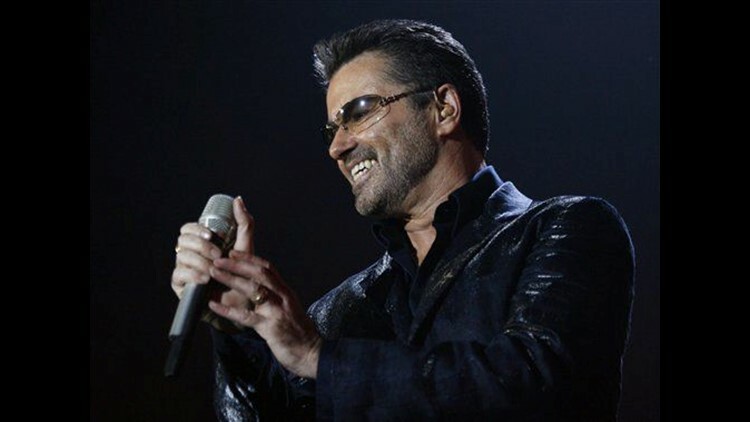 LONDON (AP) — George Michael's management says the singer has canceled all his remaining 2011 tour dates as he recovers from pneumonia. Michael was hospitalized in Vienna earlier this week, and canceled shows in Vienna, Strasbourg, France, and Cardiff, Wales. The Austrian doctors treating Michael say he has "severe community acquired pneumonia" but "his condition has stabilized and he is responding to treatment." The singer has canceled dates in Liverpool, Sheffield, Newcastle, Glasgow, Birmingham, Manchester and London.